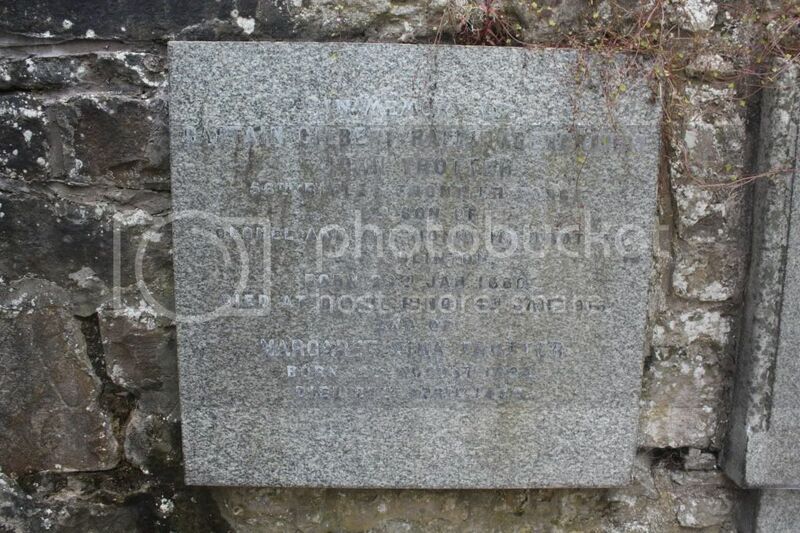 Additional information: Son of Charles and Annie Robertson, of Ridgemhor, Colinton, Midlothian. Grave/Memorial Reference: II. F. 99. 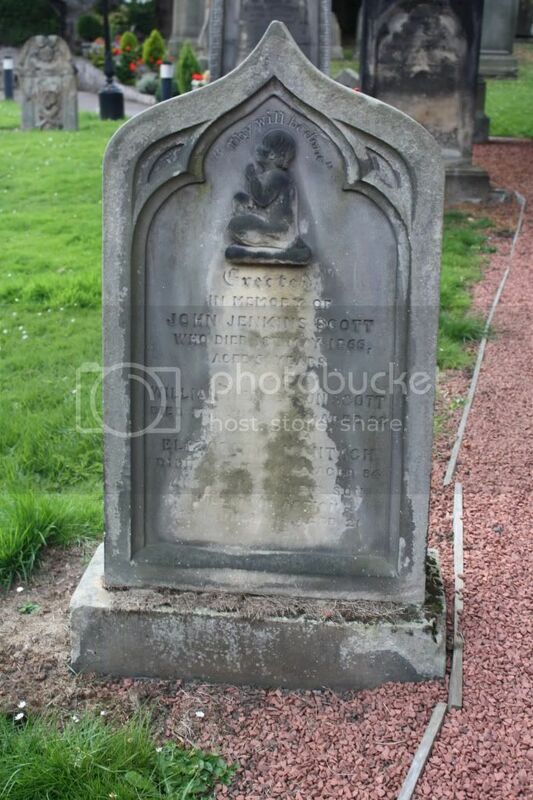 Additional information: Son of William and Elizabeth A. Scott, of Currie-muir-end, Juniper Green, Midlothian. 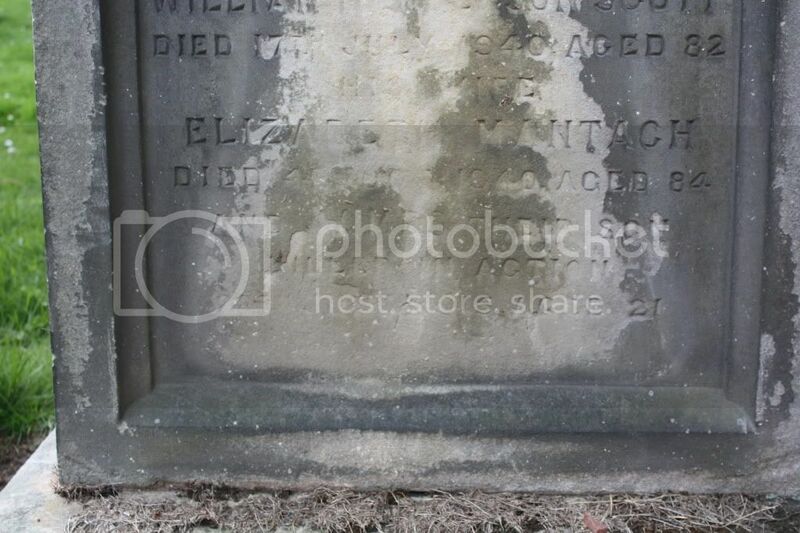 Grave/Memorial Reference: Panel 26 to 30. 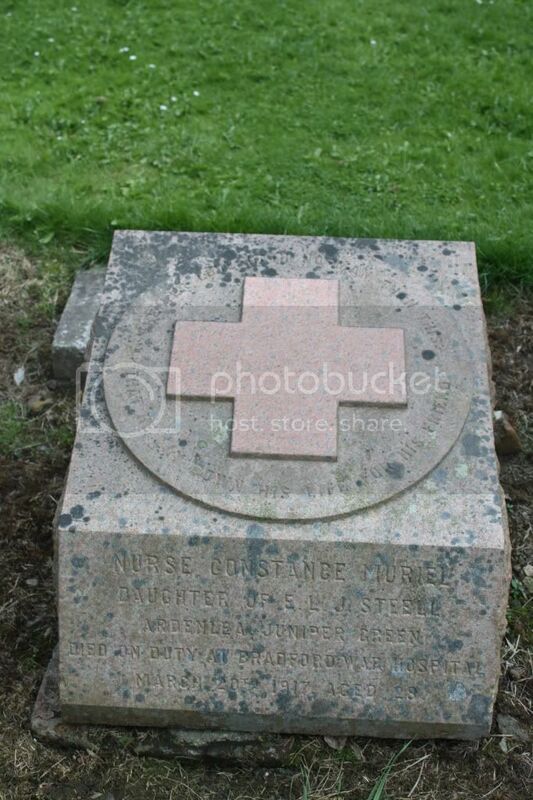 Secondary Unit Text: posted to 2nd/14th Bn. 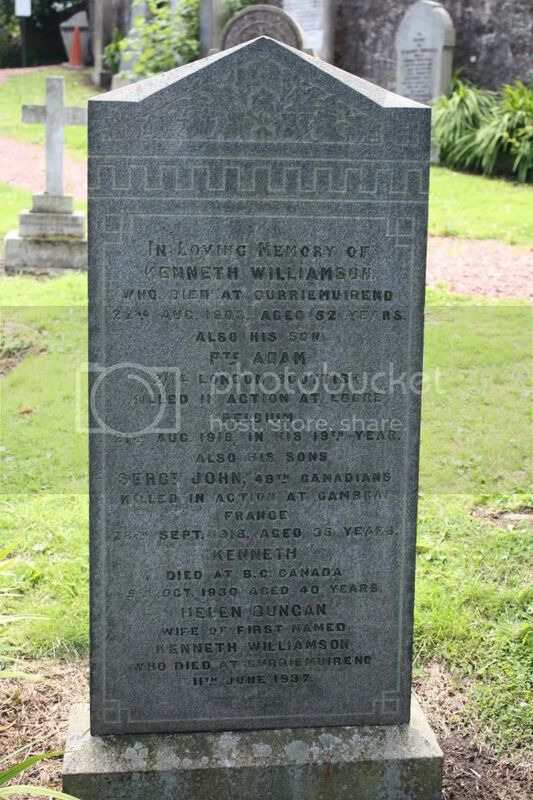 Additional information: Son of Helen Williamson, of Curriemuirend, Juniper Green, Midlothian, and the late Kenneth Williamson. 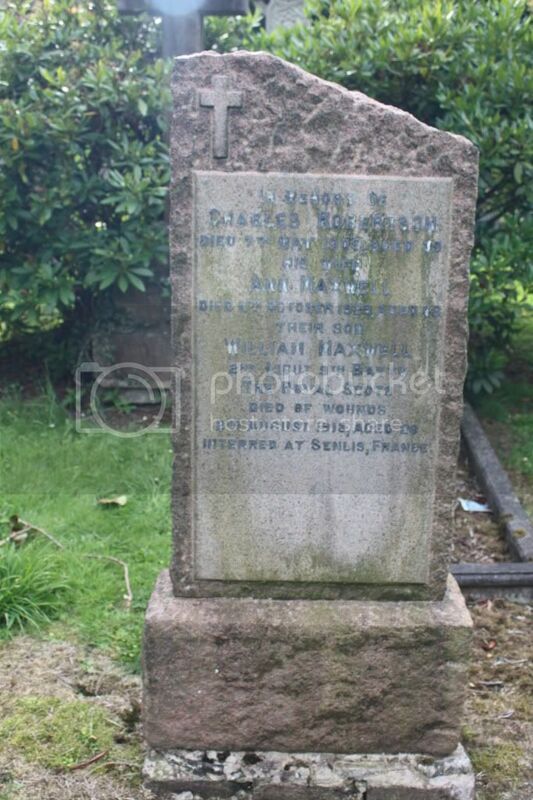 Grave/Memorial Reference: V. C. 21. 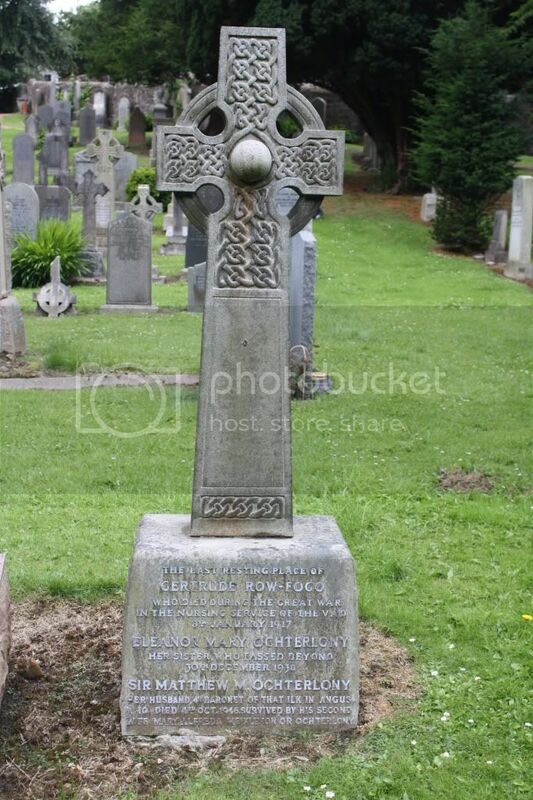 Additional information: Son of Helen Williamson, of Currie Muirend, Juniper Green, Midlothian, Scotland.